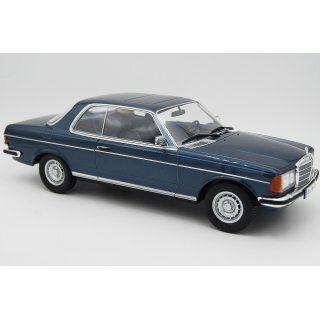 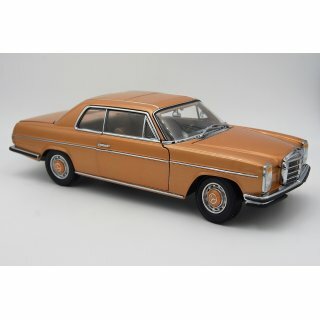 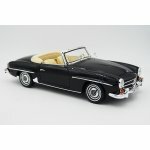 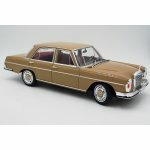 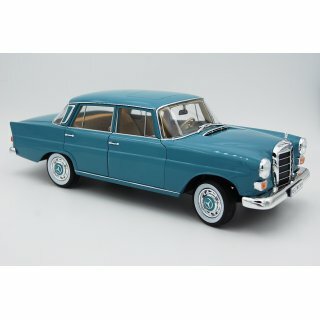 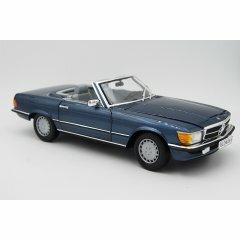 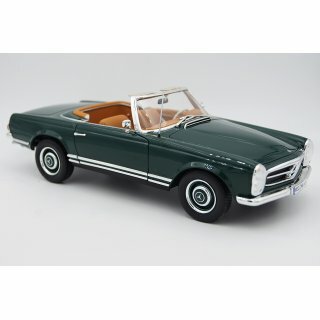 the webshop www.mbclassics.de , owner Alexander v.Klitzing, doesn´t get direct support or parts delivery from Daimler AG , is not working in their name, and is no official representation or agency of Daimler AG. 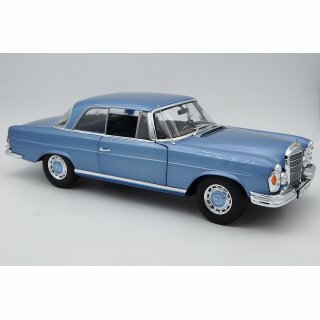 Sometimes it is necessary to show in word and vision products from Daimler AG . 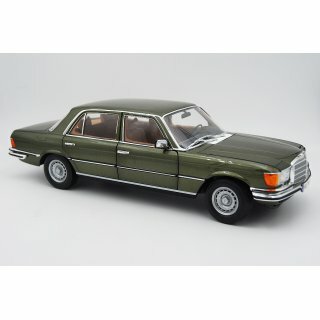 The listing of OEM numbers is only for comparing and matching. 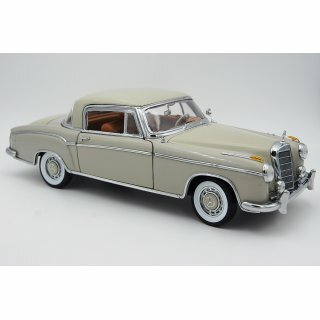 All trademark names and numbers are copyright by Daimler AG.